During the first decade-plus of the 21st century cellphone boom, most of us paid only a fraction of the full retail price for our phones because the wireless companies were willing to pick up the rest in exchange for locking us into 2-year contracts. But with more service providers pushing subscribers into plans that have them paying full price for their devices, the days of getting a new $650 phone for only $200 are quickly fading into memory. “I think it is one of those options that is going to go away slowly,” explained Ralph de la Vega, CEO for AT&T’s wireless business, to Re/code. AT&T recently decided to stop selling traditional 2-year contracts through third party retailers like Walmart and Best Buy. 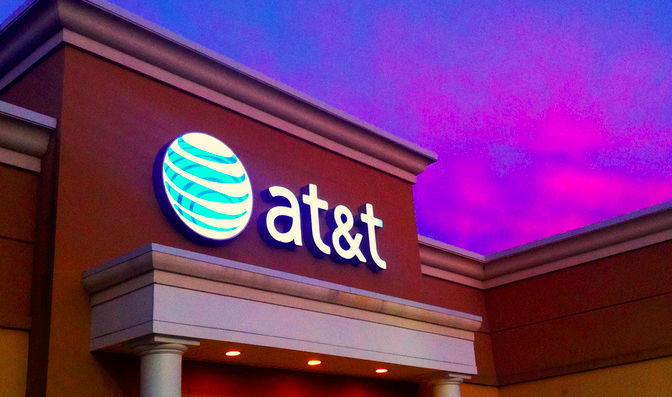 Consumers who want to buy service at one of these stores will have to sign up for an AT&T Next plan, where you pay full price for your device in monthly installments. Those who want the less-expensive phones that come with a 2-year contract will have to seek out an actual AT&T store or use ATT.com. T-Mobile doesn’t even offer subsidized phones to customers anymore. When it switched to its “un-carrier” model in 2013, T-Mo changed its pricing to reflect that customers either own their phones outright or pay for them in installments. As a trade-off for paying more for your device, wireless providers are generally cutting the cost of monthly plans because they are no longer footing the bill for these customers’ phones. That has helped convince a number of consumers to pay full price, with AT&T claiming that around two-thirds of its phone sales are now through Next plans.